Vintage Black & white — Loren Ellis m.f.a. 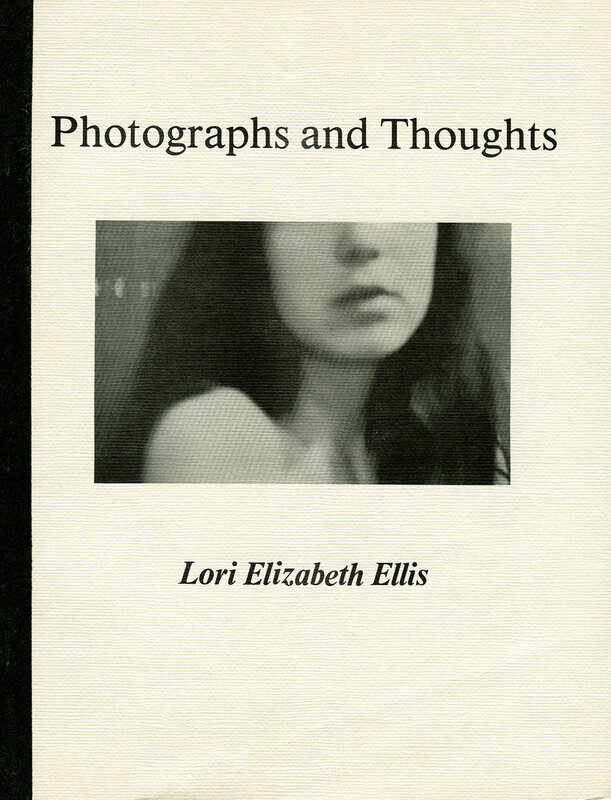 Most of the photographs here are in Loren’s first book “Photographs and Thoughts” .Loren’s first book was published in Graduate school at Florida State University in 1977. The book was purchased by Museum of Modern Art in NYC and the New York Public Library Museum on 5th Ave. and more. 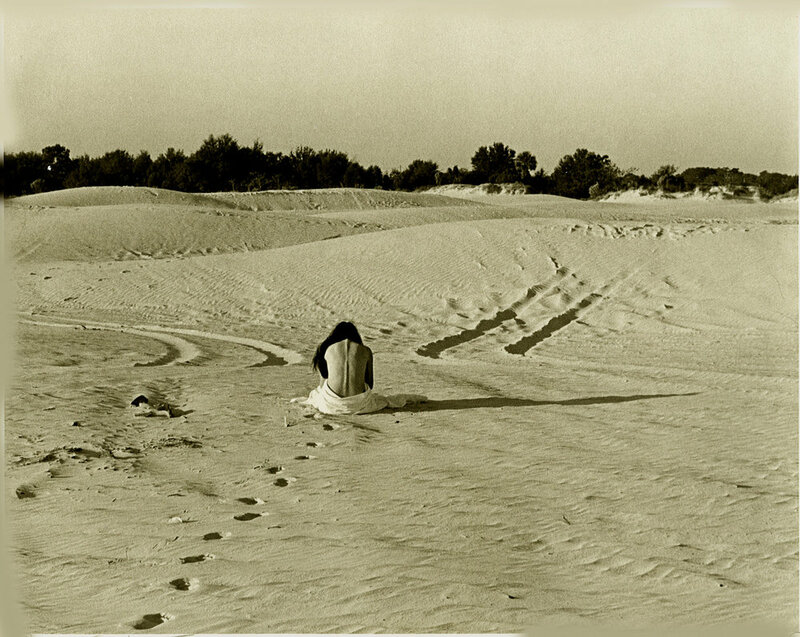 The vintage photographs here were printed on an amazing Portriga Paper that is not made anymore.